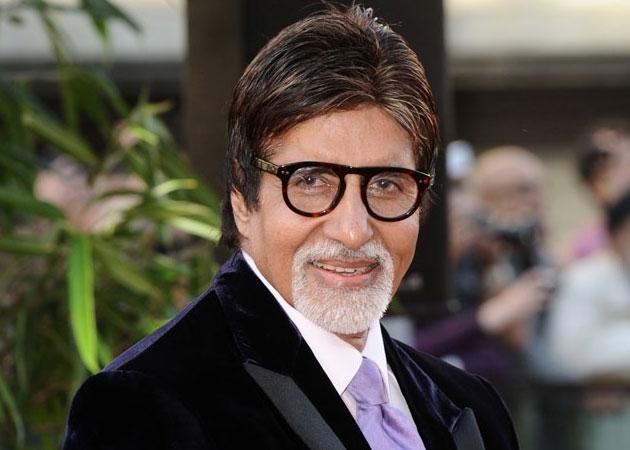 Mumbai, Jan 10: Megastar Amitabh Bachchan has thrown his weight behind the 2018 Global Appeal against leprosy. Japanese philanthropist Yohei Sasakawa of The Nippon Foundation, also the WHO goodwill ambassador for leprosy elimination since 2001, reached out to the actor to honour him at an upcoming event for a global appeal to eliminate stigma against leprosy. While conveying his inability to attend the event in New Delhi on January 30, Big B wrote a note to the organisers, quoting Mother Teresa, said a statement. "The greatest disease today is not TB or leprosy, it is being unwanted and uncared for. We can cure physical diseases with medicine, but the only cure for loneliness, despair and hopelessness is love." The event is being organised jointly by the Nippon Foundation and Disabled People's International (DPI). Javed Abidi, Global Chair, DPI, said: "Leprosy is one of the oldest diseases known to mankind and people affected by it continue to be rejected and neglected by society due to its outdated image of being contagious and disfiguring. However, today it is curable with antibiotics. "We need to rise above the social, economic and legal discrimination that still persists for people affected by this disability."